somewhere over the 무지개, 레인 보우. 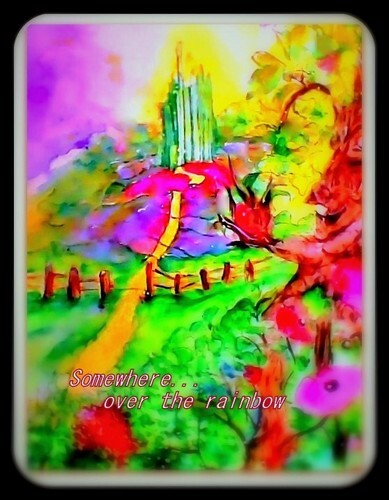 watercolor and photoshop. 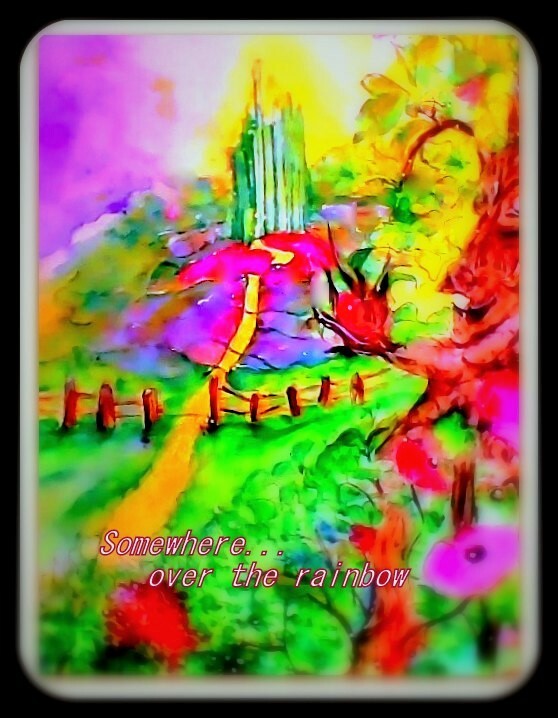 Wallpaper and background images in the 오즈의 마법사 club tagged: photo wizard of oz emarld city watercolor. This 오즈의 마법사 fan art contains 애니메이션, 만화, and 만화책.